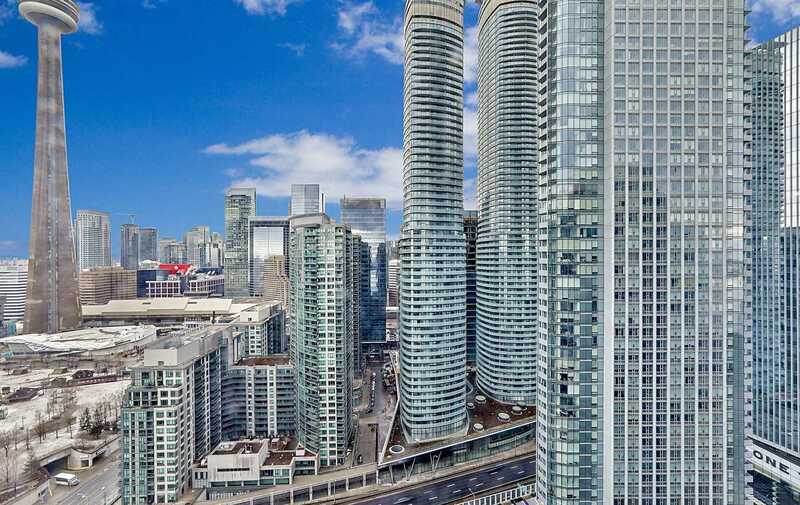 Description Breathtaking Panoramic Views Of City Skyline! 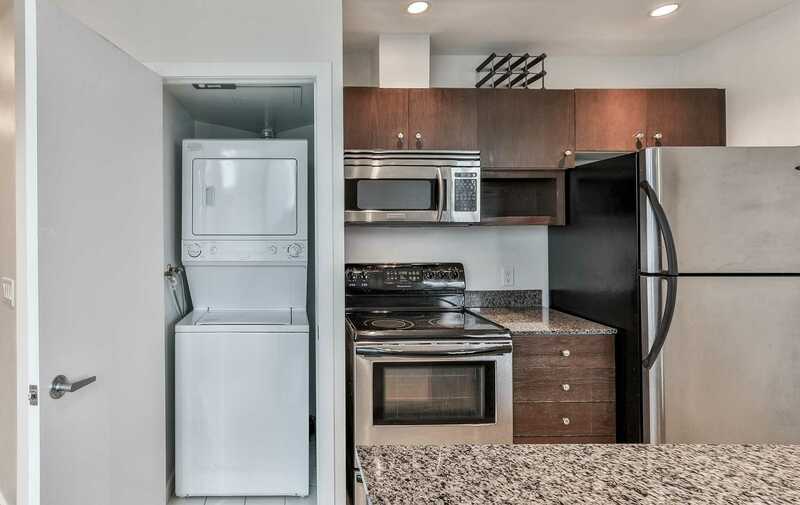 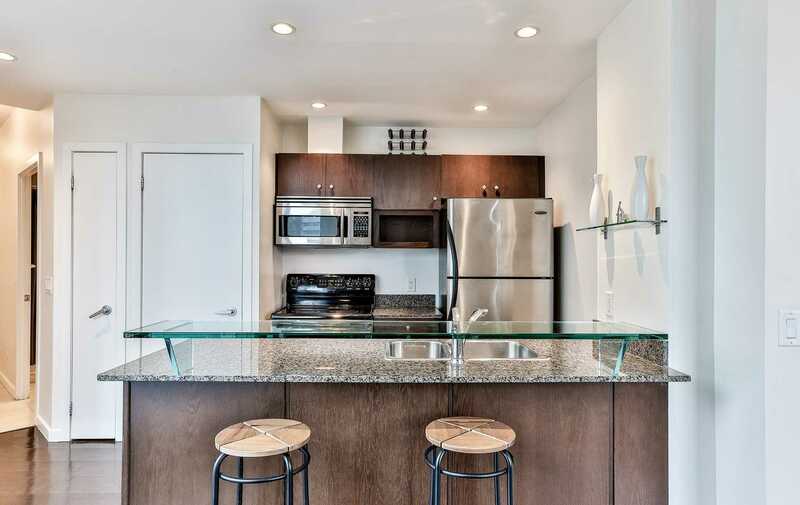 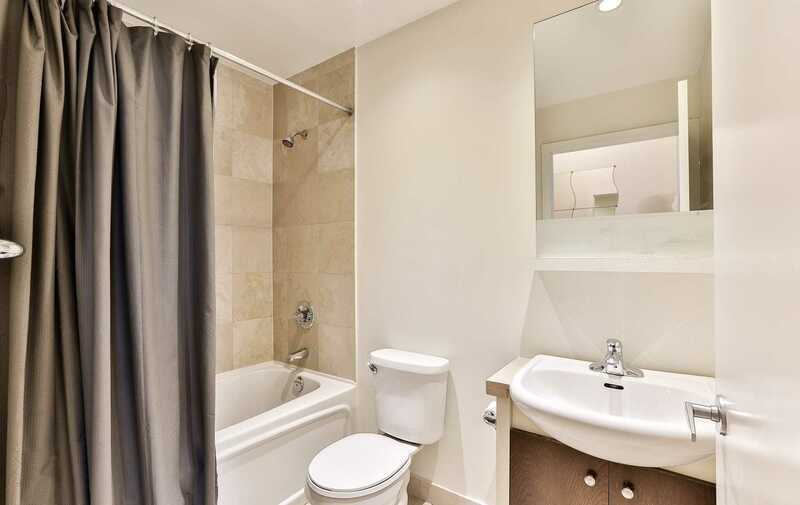 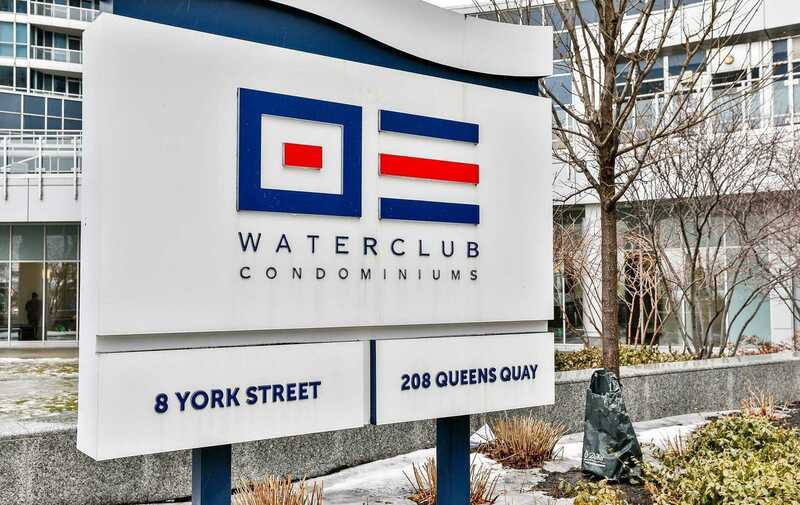 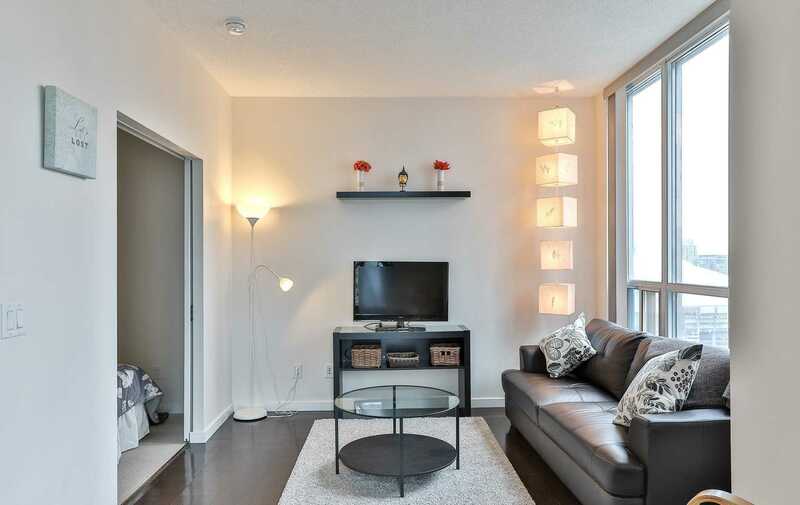 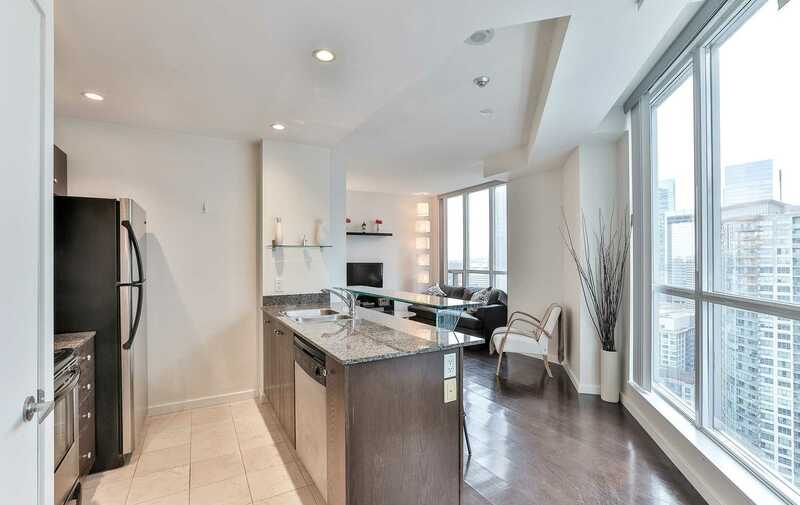 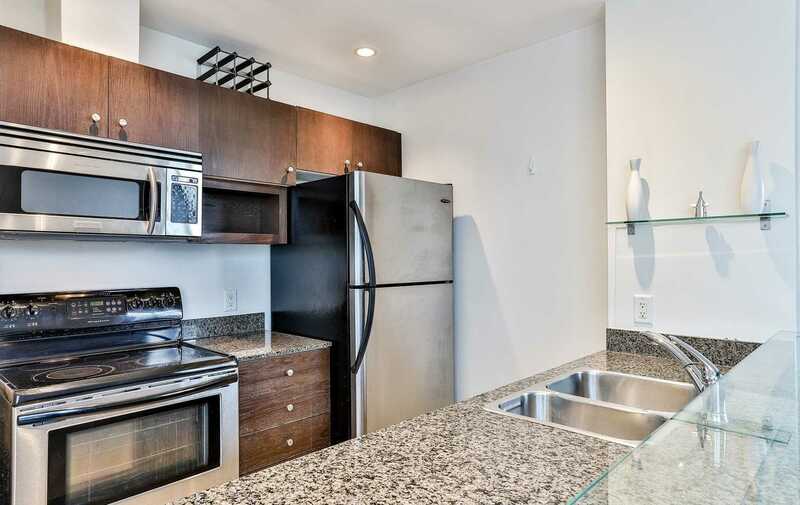 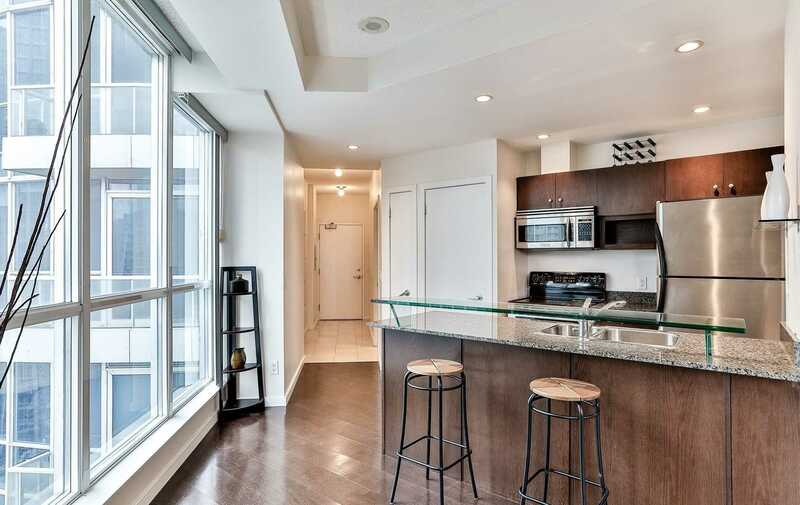 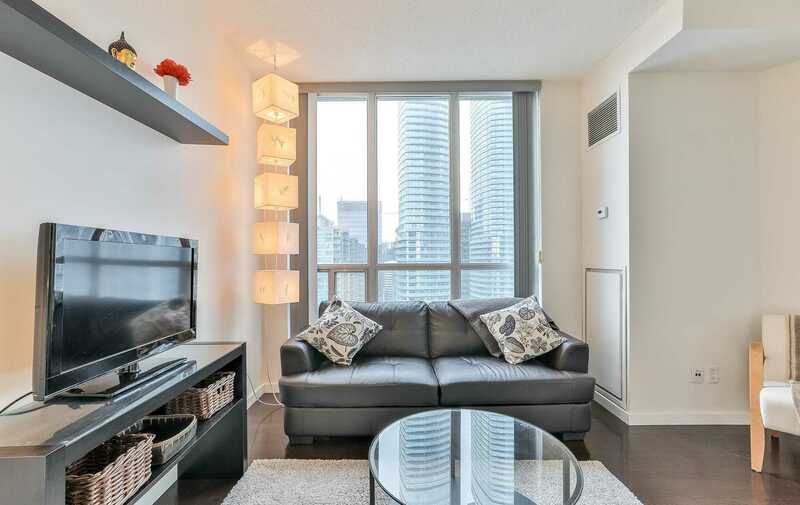 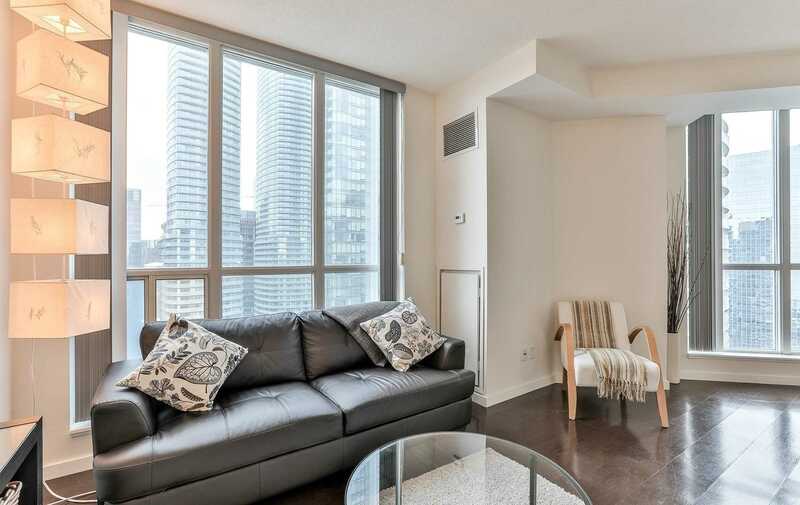 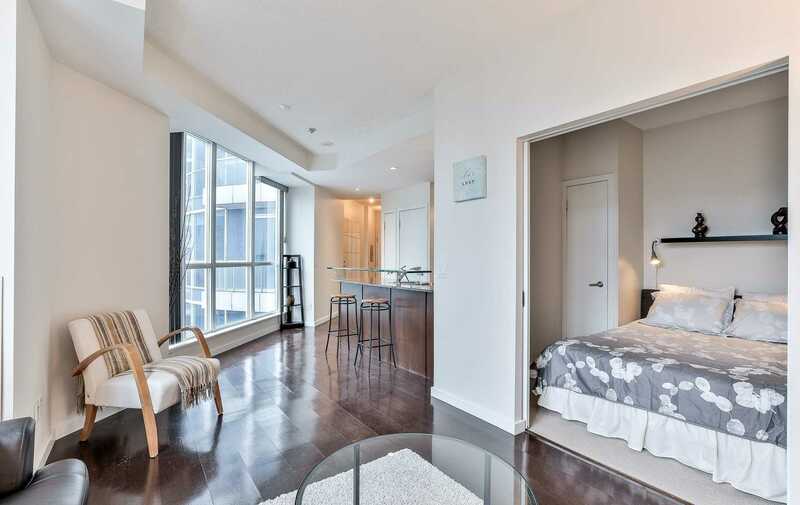 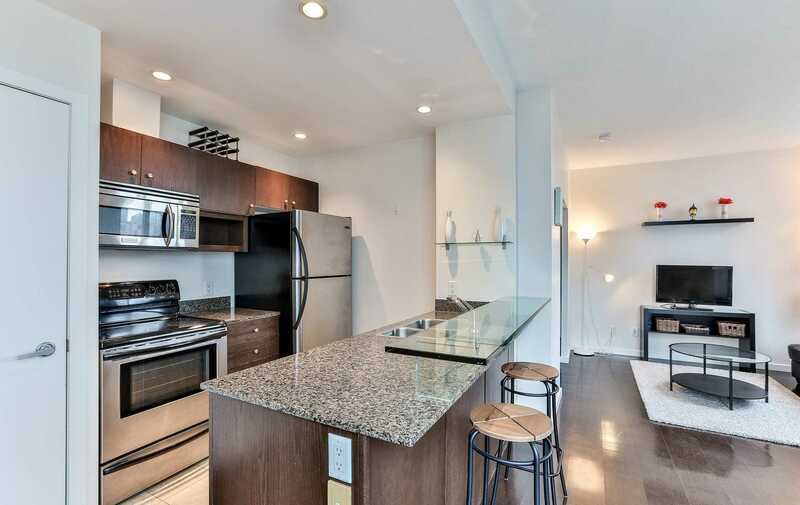 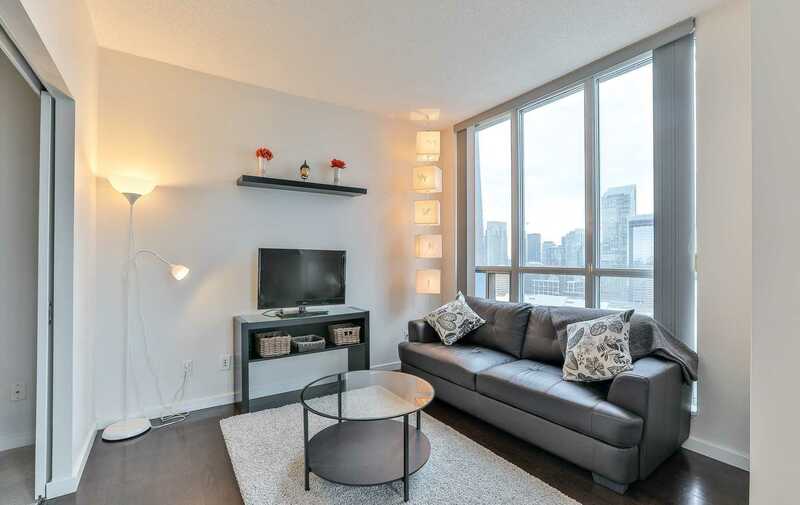 Enjoy This Beautiful 1 Bedroom 1 Bath At The Luxurious Waterclub Downtown Condo. 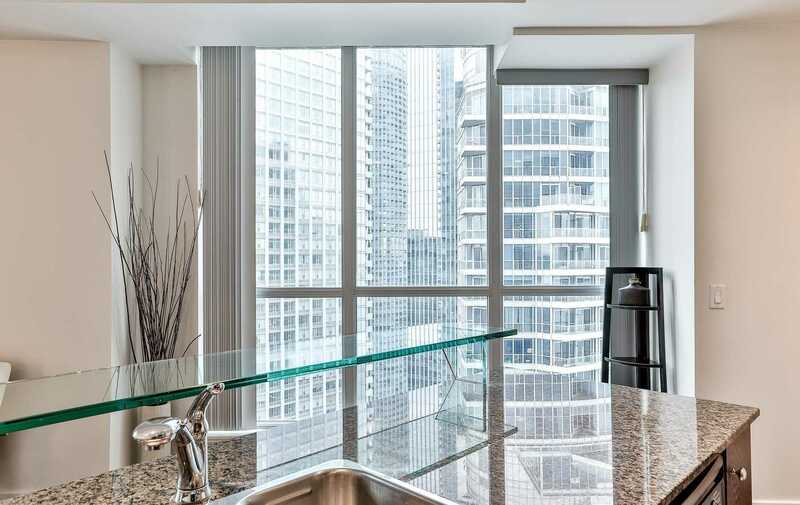 Floor To Ceiling Wrap Around Windows, Granite Counter Tops And Breakfast Bar. 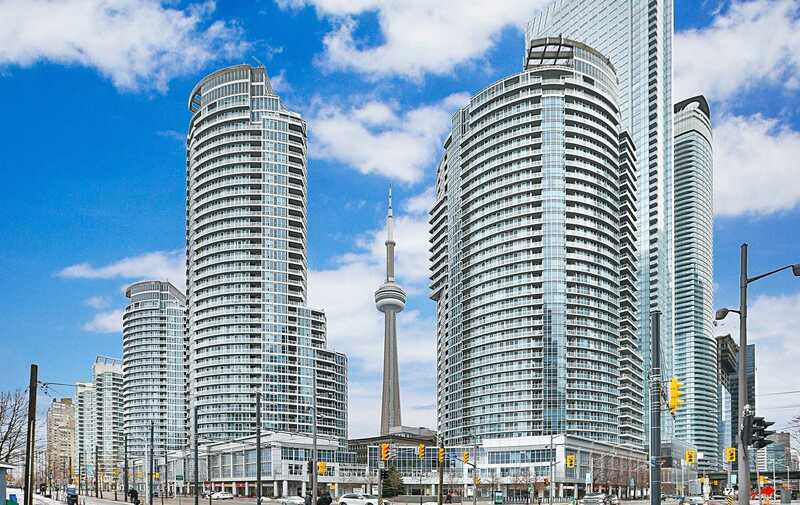 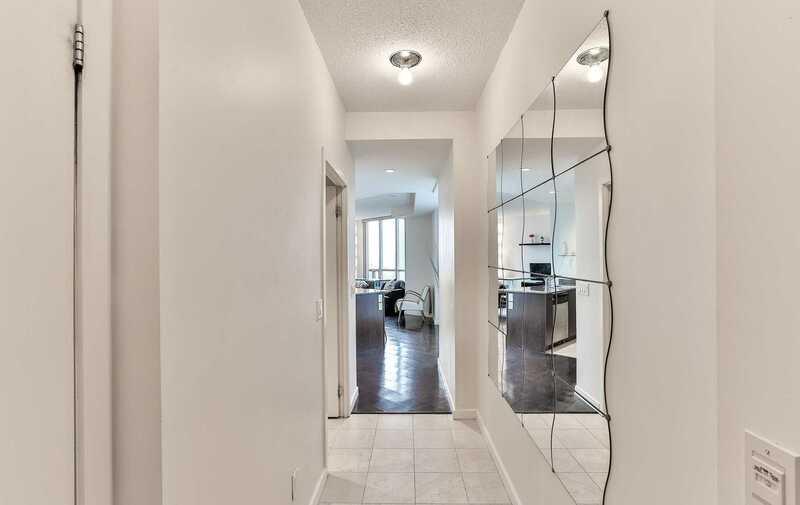 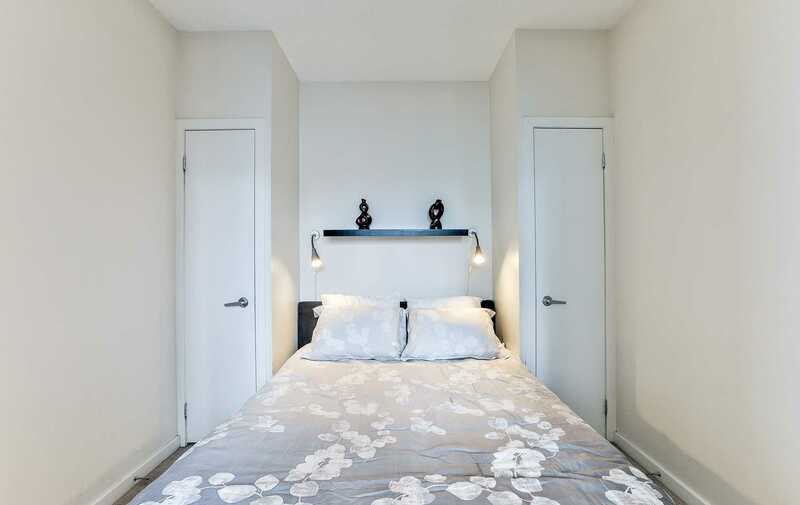 Minutes To Union Station, Financial District, Shopping, Grocery Store, Cn Tower, Harbour Front, Restaurants Cafes And More. 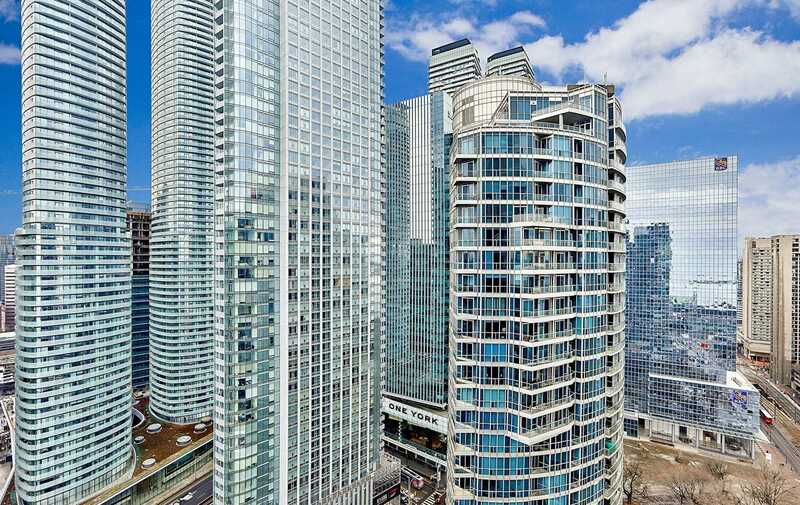 Building Amenities Include Indoor And Outdoor Pool, Gym, Party Room, Entertainment Room, Billiards Room, Rooftop Bbq And Terrace.